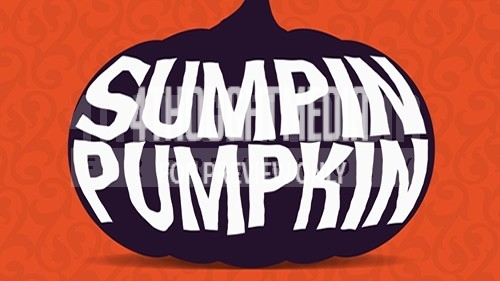 Sumpin Pumpkin is a PowerPoint game that will quiz your group on the topic of Pumpkins. Ideal to use during the autumn months, fall festivals and other events. 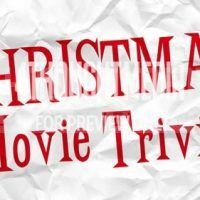 Includes 10 questions/answers, 1 tie-breaker question and 1 pick-a-number.